Eleven-year-old C.C. Hanson of the host-team Sandy Bay Yacht Club competes Friday in the 2017 Linda Wieditz Memorial Optimist Regatta in Rockport. 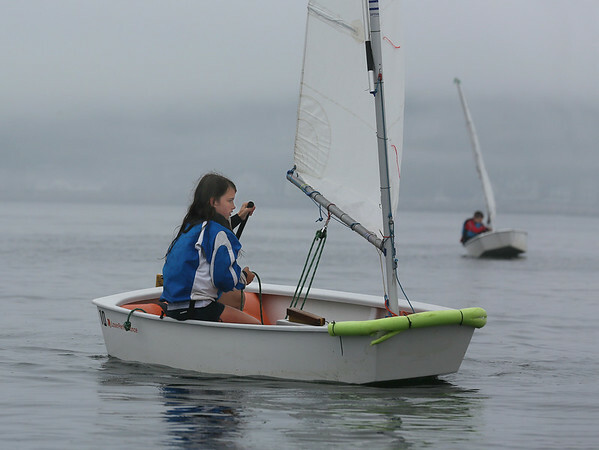 Teams competing in the event included the Annisquam, Eastern Point and Manchester yacht clubs.